Engineering is everywhere. With strong programs in every engineering discipline, we can prepare you to succeed in any field. Engineering underpins nearly everything you interact with: smartphones, computers, roads, bridges, medicines, motor vehicles and more. 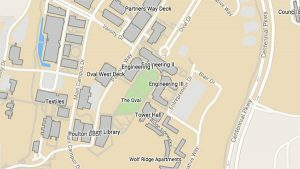 The College of Engineering at NC State has 9 highly ranked, accredited departments offering 18 bachelor’s, 21 master’s and 13 doctoral degrees in engineering and computer science fields and is affiliated with three engineering departments in other colleges. 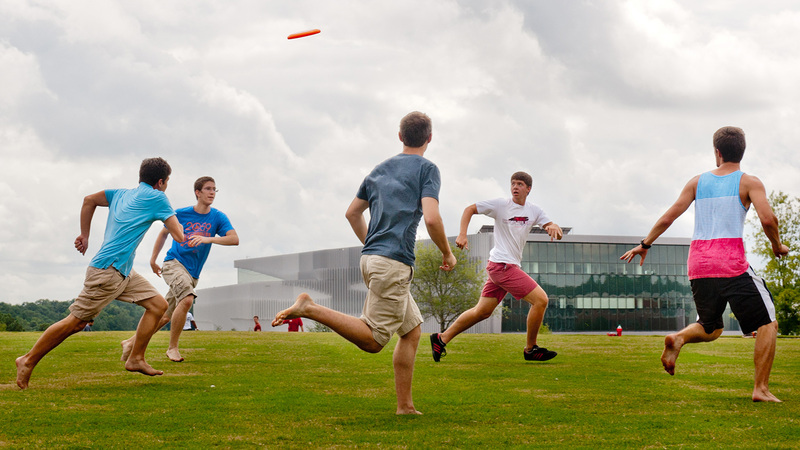 See what it takes to apply for admission to the College of Engineering. 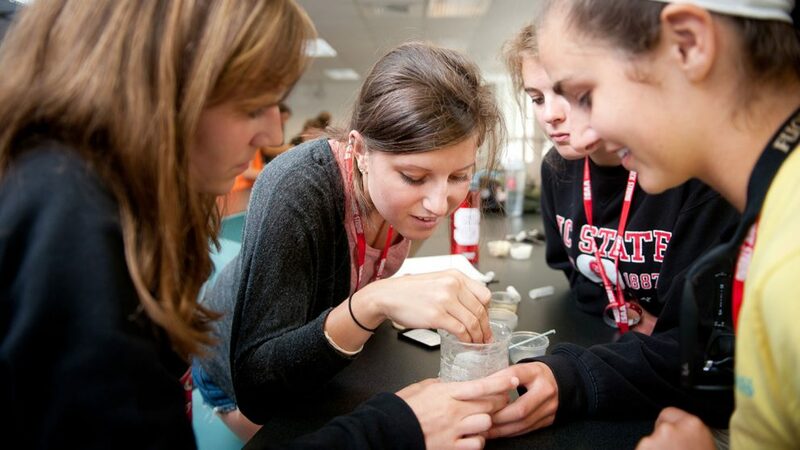 NC State engineering integrates education and research, led by our world-class faculty. Our students learn from and work with these experts in state-of-the-art facilities, including Hunt Library and (soon) the Fitts-Woolard Hall. And our students have access to advanced computing resources. That signature combination of elite academics, award-winning faculty and groundbreaking research makes NC State engineering a first-class educational experience for graduate and undergraduate students alike. 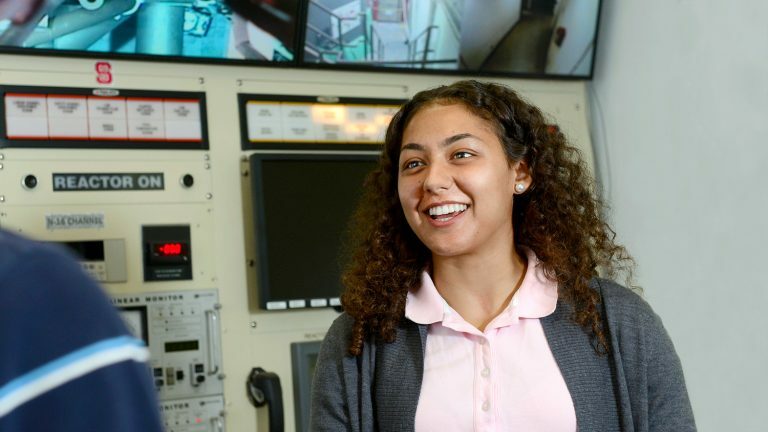 We do more than encourage members of underrepresented groups to consider careers in engineering, mathematics and the sciences — our Women and Minorities in Engineering programs also offer the support to build those careers. Students connect with professional and peer mentors, share living and learning villages that foster community, and tap into resources that prepare them to succeed as students and thrive in industry or graduate school. As an engineering student at NC State, you’ll have myriad opportunities to bring what you learn in the classroom to life in the real world. Our Cooperative Education Program gives students the opportunity to work for industry-leading companies, earning course credit and money at the same time. NC State students completed 1,300 co-op rotations during the 2014-15 academic year, and many of them went on to full-time, post-graduate jobs with their co-op employers. Centennial Campus, the research campus our college calls home, also offers students access to internships with more than 70 business, industry, government and nonprofit partners. Our strong relationships with employers at Research Triangle Park and elsewhere also lead to internship opportunities, and the biannual Engineering Career Fair at NC State is a great place for our students to meet prospective employers. 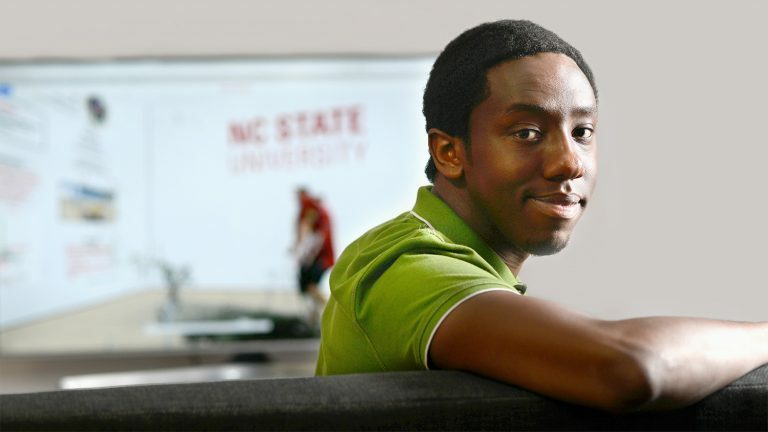 Xavier Primus, a 2014 computer science graduate, turned his senior design project into an internship at the Laboratory for Analytic Sciences, an NC State federal research hub. Primus received his master's in computer science in May 2016. First Year Engineering Design Day and senior design courses serve as bookend opportunities for undergraduate engineering students to show what they’ve learned. At the design day, first-year students compete as they work on a set of common engineering challenges: building hovercrafts, precision launchers, concrete canoes and more. Senior design classes carry that maker spirit across a full academic year. In each department, students find and execute creative solutions to real companies’ problems. Those projects have yielded startup companies, exhibits at the North Carolina Museum of Art and research projects that live on beyond the academic year. 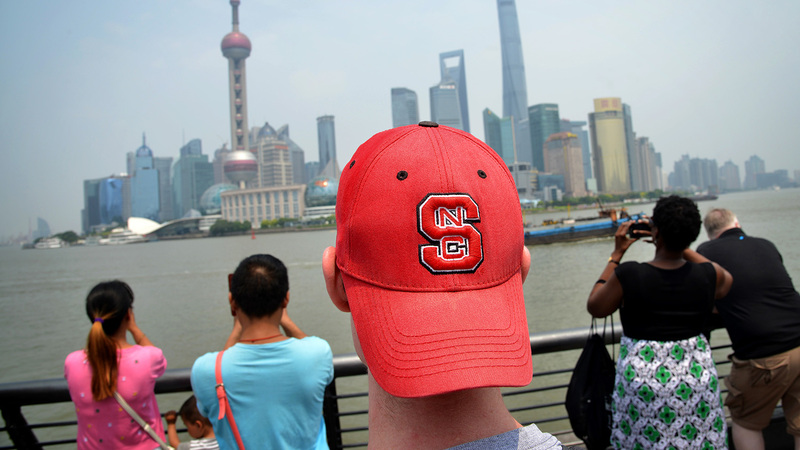 In the 2019 US News & World Report rankings of graduate engineering programs, the NC State College of Engineering ranked 12th among public engineering schools for a second straight year. 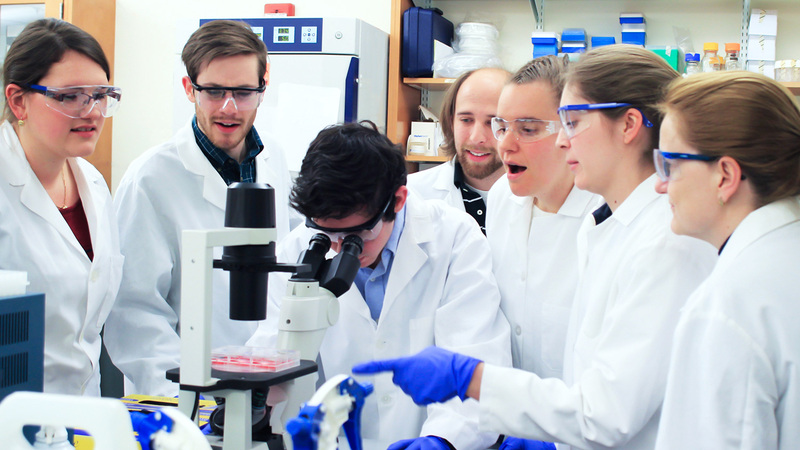 Research is part of the educational experience here, from freshman year through commencement. With 14 programs in eight countries, we offer ample opportunity to get international experience. These communities bring together students with shared interests in engineering, entrepreneurship, women’s STEM studies and more.